Honicomb Group is a major producer and provider of Evaporated Milk to Africa. 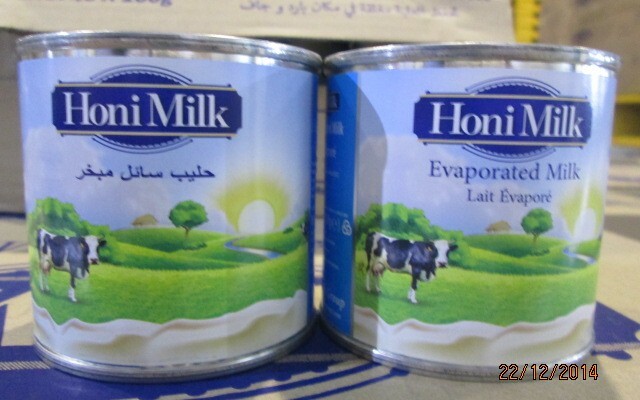 Honi Milk is a well-known brand of milk products in Africa. here is a pictorial of our recent shipment to Senegal. 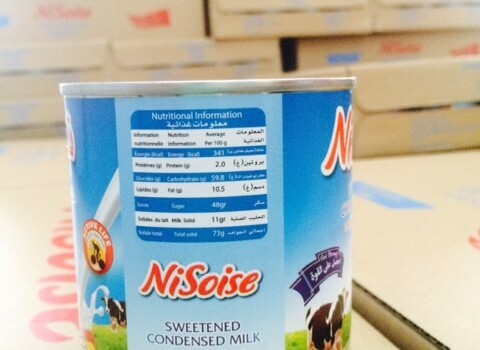 This shipment contained HONI Mkli 160g tin cansof Evaporated milk was delivered to Senegal.